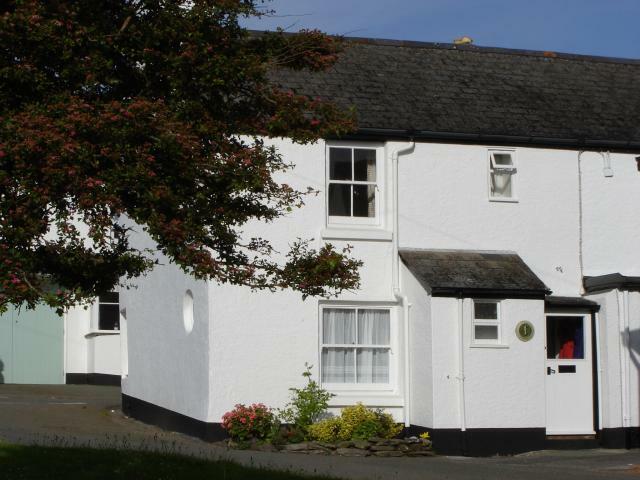 A charming stone cottage built around 1890 and situated on the village green in the heart of the village of East Prawle, the southernmost village in Devon and just inland from Prawle Point. The cottage sleeps 4 and is available for holiday lets all year round. The cottage has been owned by our family for over 30 years, and we pride ourselves on making sure that the cottage is clean, comfortable and welcoming, and warm in the chilly months. 80% of our bookings are either repeat bookings or recommendation from previous visitors. The South West Coast path is a short walk down the lane from the cottage, from where you can walk to Poole Harbour to the left or round Lands End to Minehead if you turn right. Or choose one of the shorter circular walks around this stunning part of the coast path – most of which is owned by the National Trust. 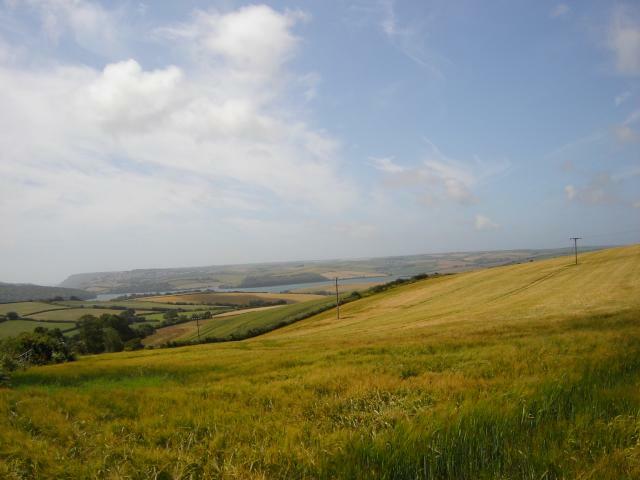 There are also lovely walks around the Salcombe/Kingsbridge and Dart estuaries, or further afield in Dartmoor National Park. The area around East Prawle is home to the rare Cirl Bunting, and Peregrine Falcons can regularly be seen on the crags around the coast line. Due to its position sticking out into the English Channel, Prawle Point is often the first landing place for migratory birds and is a favourite place for spotting unusual and rare species. 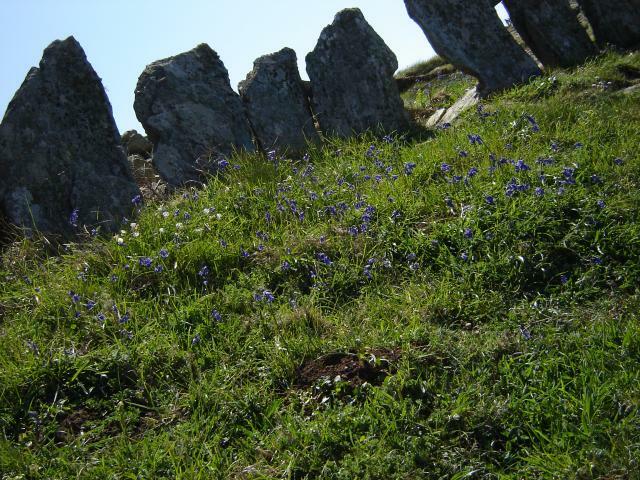 While watching from the shores and coast path, you may be rewarded with the sight of seals, dolphins and basking sharks, as well as a multitude of sea birds. Most of the year, but in particular during spring and summer, the hedgerows and cliffs are full of a wide variety of flowers and butterflies. And don’t be surprised if you spot goats running wild in some parts of the coast path. 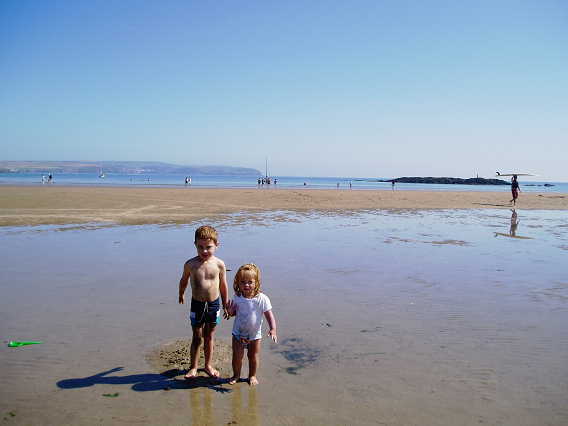 Ideal for a family holiday, the cottage is within walking distance of a number of beaches – both sandy and pebbly with lots of rock pools to explore. 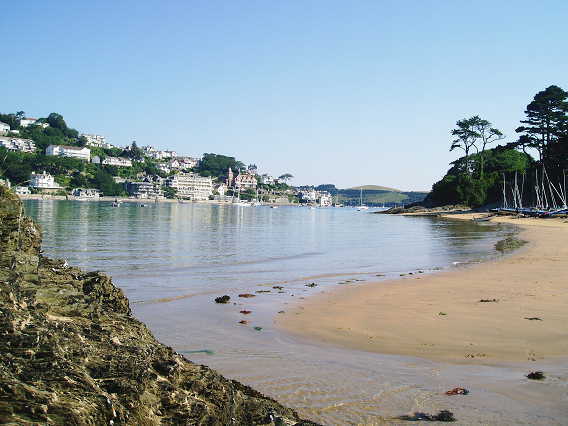 There are also a number of beaches just a short drive away, including the sheltered sandy beaches backed by woodland on the Salcombe estuary, and the “famous” blue flag Blackpool Sands. Slightly further afield you can visit the sandy beaches at Bigbury and walk across the causeway to Burgh Island, location of at least one Agatha Christie novel. Also close to Bigbury are the surfing beaches of Bantham and Thurlestone. There are lots of local family friendly pubs and restaurants in the area, including the Pigs Nose Inn and Grunters Cafe in East Prawle itself. Many of the restaurants offer locally caught crab, scallops and a variety of fish. If the weather is wet or you just want a day out, there are plenty of places to visit. The well known sailing town of Salcombe is about 2 miles away plus passenger ferry across the estuary from East Portlemouth. Dartmouth, home to the Britannia Royal Navy College, is 15 miles away. Dartmouth has numerous shops and restaurants, and provides plenty of opportunities for getting on the water of the river Dart, including taking the boat to visit Agatha Christie’s house further up the Dart towards Totnes. 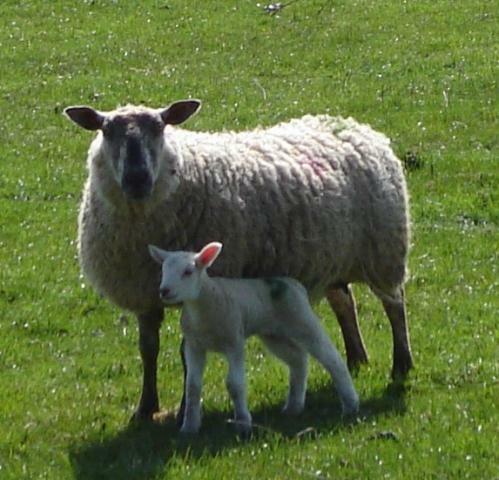 Take the steam train from Dartmouth and complete the round trip by bus to Totnes and then by boat down the river Dart. There are opportunities to play golf at the Dartmouth Golf and Country Club, and also at Bigbury and Thurlestone. Try pony trekking on Dartmoor, or take a trip to the Eden Project, about 1.5 hours drive from the cottage.